Whether you're a buyer, a procurement analyst, or category manager, chances are you have thought about the ways in you can grow your skills in the supply management function. 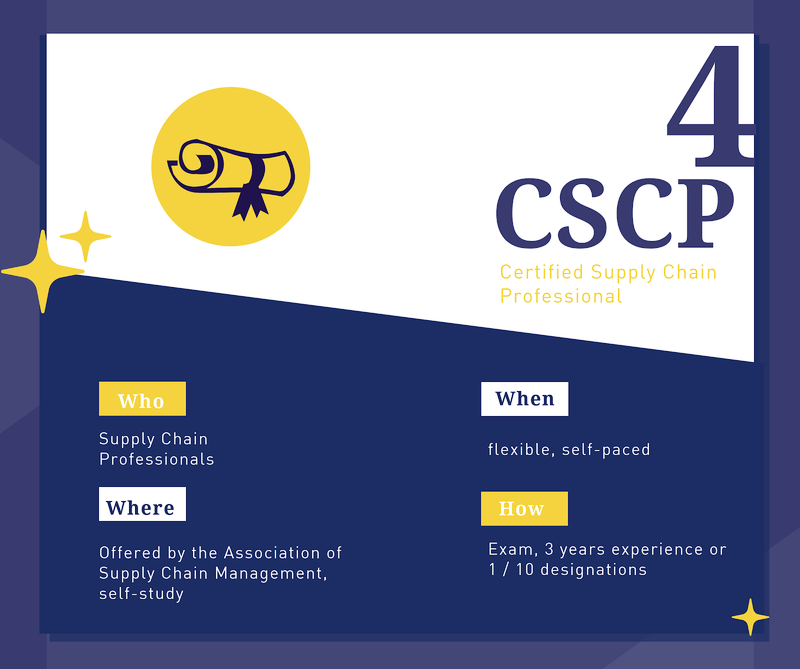 One way to do so is by pursuing a supply chain certification. 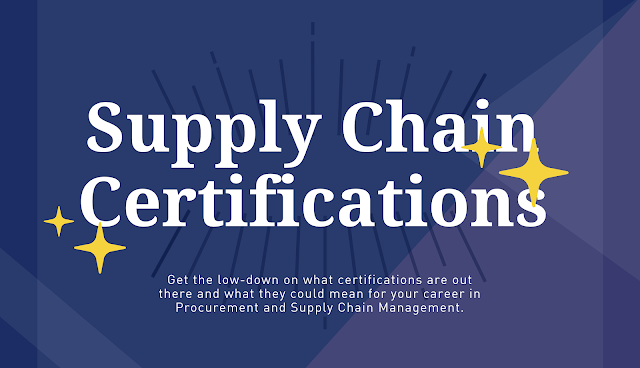 If you've thought about a certification, you've also probably asked, "Which supply management certification makes sense for me?" It's sometimes a challenging question to answer, and all those acronyms certainly don't help. 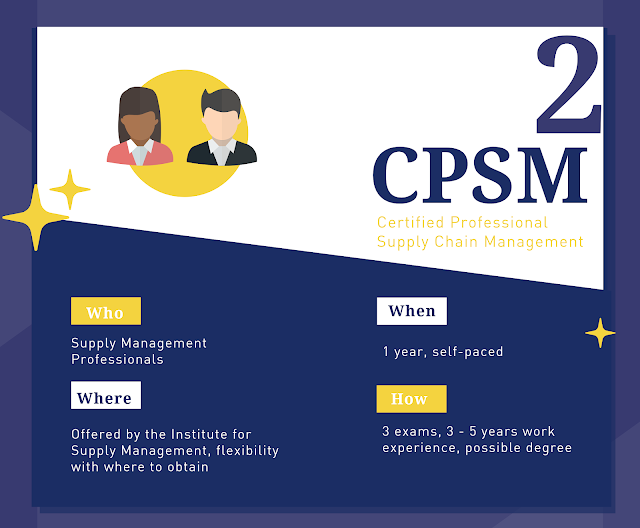 Here's a look at some of the supply management certifications available. 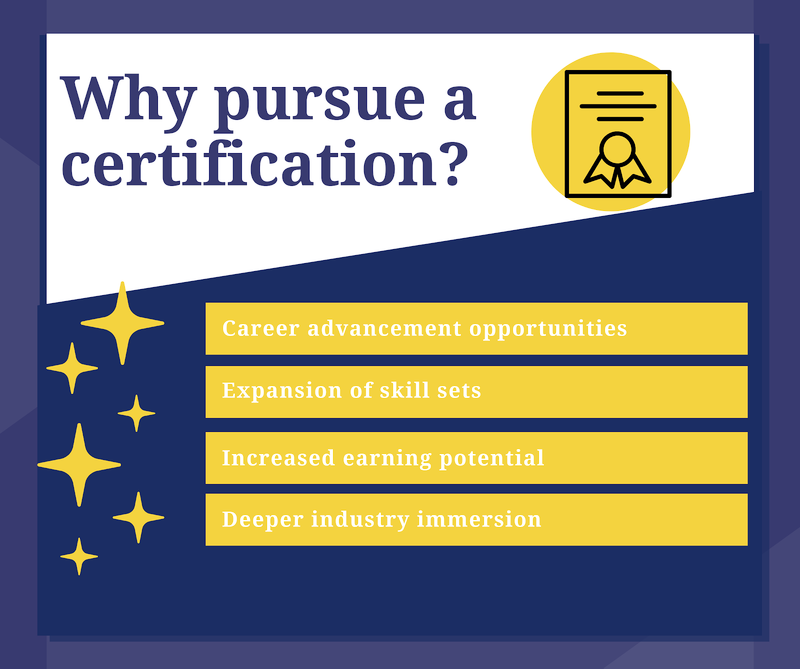 To get the ball rolling on your certification, start the conversation with your manager and HR departments today. 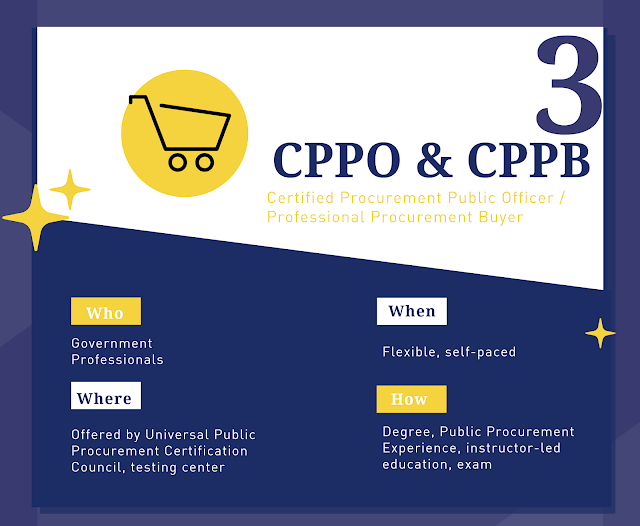 Like selecting a supplier or a new Procurement team member, selecting a supply chain certification is a decision that you shouldn't make lightly. 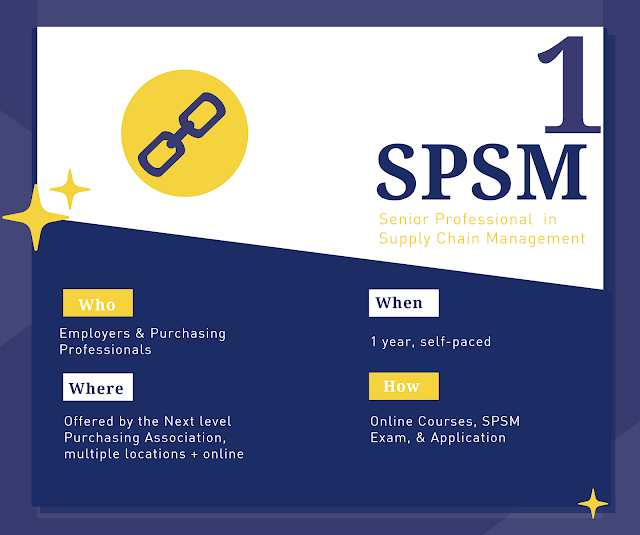 Do your research, map out your goals and aspirations, and select the path that'll provide the most strategic value.